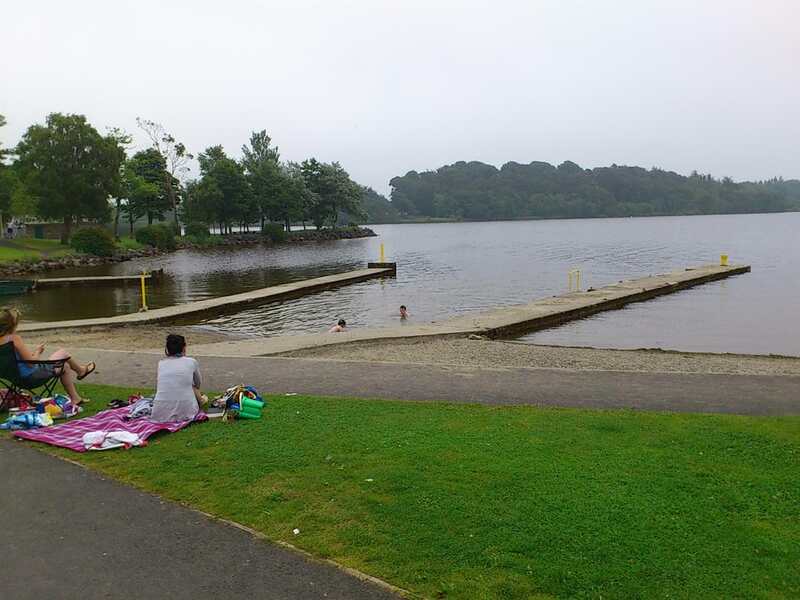 Mountshannon Beach is a small but wonderful lakeside bathing area located at Lough Derg in Mountshannon, County Clare. Lough Derg is one of the major freshwater lakes in Ireland and is of significant ecological interest, with five habitats listed under the EU Habitats Directive. The beach has received the International Blue Flag award for 2014.